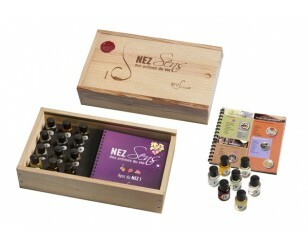 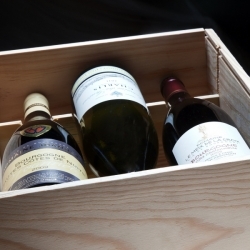 What wine gift to offer for Father's Day? 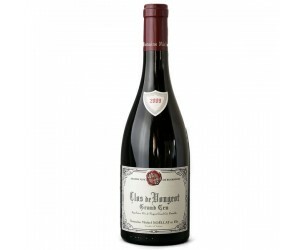 Offer a nice bottle of wine! 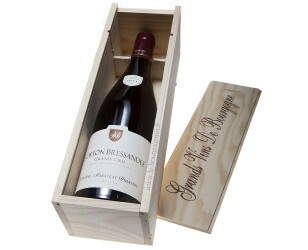 You can also have a beautiful wooden wine cabinet 2 Burgundy prestige pre-selected bottles delivered. 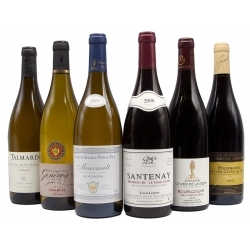 Order the wine for Father's Day on the site and send the wine delivery directly to your father for his party, with the message you will indicate. 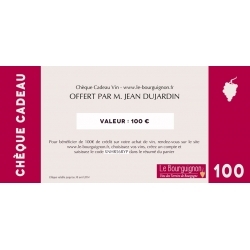 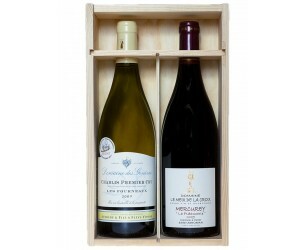 Choose a bottle of wine from the 7 wines of Burgundy or selected wine boxes and place your order, your gift idea for Father's Day will be a success! 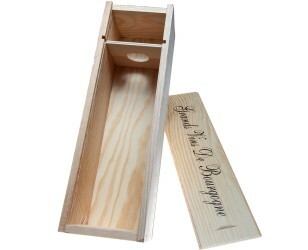 What wine gift? 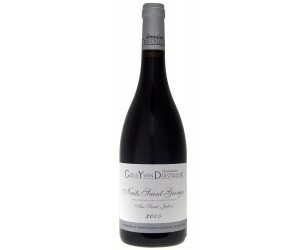 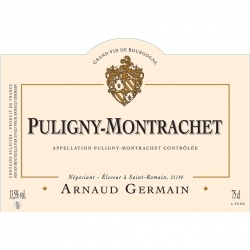 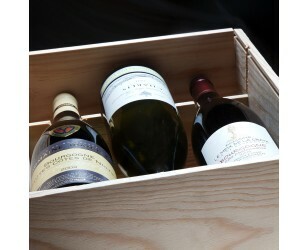 Choose one of the 2 wine boxes, 2 bottles in a wooden box, or an assortment of 6 bottles of Burgundy wines, 3 reds and 3 whites.